What Locksmith Training Courses Can I Take? 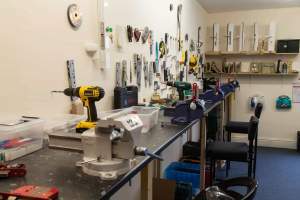 MPL’s purpose built locksmith training centre is host to all that you will need in order to further your locksmith career, free from distractions with the latest in equipment and high quality training designed to suit each individual’s needs. 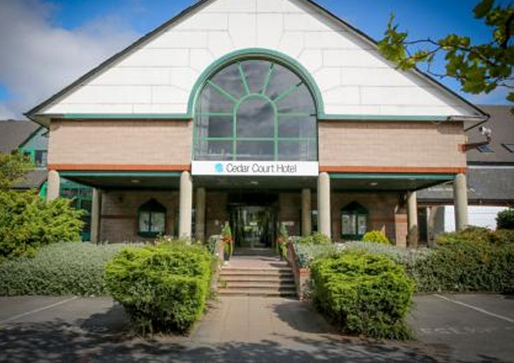 All MPL students stay at the privately owned York House Hotel in Wakefield, a mere 8 minutes from the training centre with access to free wi-fi and flat screen tvs. 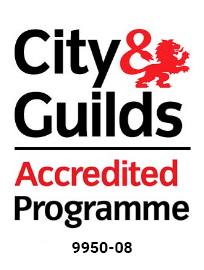 The 5-day City and Guilds Accredited Specialist Locksmith Training Programme is a course for anyone who wants to become a locksmith through a City and Guilds accredited programme. 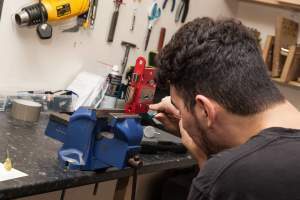 It is an all-practical course and is ideal for those looking for a comprehensive training course, covering all aspects of locksmithing and providing you with the skills and knowledge to start your own locksmith business. The NCFE 5 day training course is aimed at new starters to the industry and you will learn all about the latest methods and equipment available. You will gain valuable skills and business tips that will help you to begin trading as a locksmith. The NCFE 3 day training course is aimed at new starters to the industry and you will learn about the latest methods and equipment available. The 1 day UPVC repair course is aimed at existing locksmiths with experience in the field and you will learn about specialised training in uPVC access and repair techniques. The 2 day advanced picking training course is aimed at existing locksmiths with experience in the field and you will learn/brush up on your lock picking skills, and how to take on additional lines of work such as warrant work with non-destructive entry at a high success rate. The 2 day access control course is aimed at existing/trading locksmiths and you will learn about all aspects of access control, from basic standalone applications to Net2 High Security solutions and advanced access control solutions. If you have passion and a practical mind, an ability to work for yourself, with a positive attitude and commitment to your craft you can become a successful locksmith. 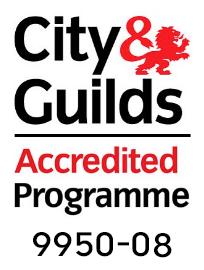 And by gaining quality locksmith training you are ensuring that you are going to stand out from the crowd and highlight your professionalism and dedication to the job. Our locksmith training courses let you learn with state of the art tools, brand new to the market and making the job twice as easy to complete. We also offer a range of tool sets and packs at great prices to get your business set up, ensuring that you have the right tools for the trade. We have a maximum of 5 students in each class to ensure that each individual gets the attention they need, and achieves the best from the course that they have choosen. 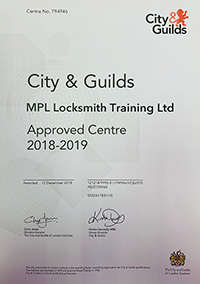 MPL Locksmith Training ensure that each an every individual who attends an MPL locksmith training course is completely satisfied and that they receive the highest level of training available, with our courses being continually modified to reflect the changing skill requirements. Our course director personally ensures that each and every student who leaves the MPL training centre has the confidence, skills and knowledge to carry out their very first jobs. 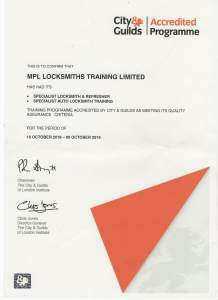 If you are looking to start out as a locksmith or you are looking to improve your skill set they you can visit www.mpl-locksmith.training.co.uk for more information, or call 01924 360444.